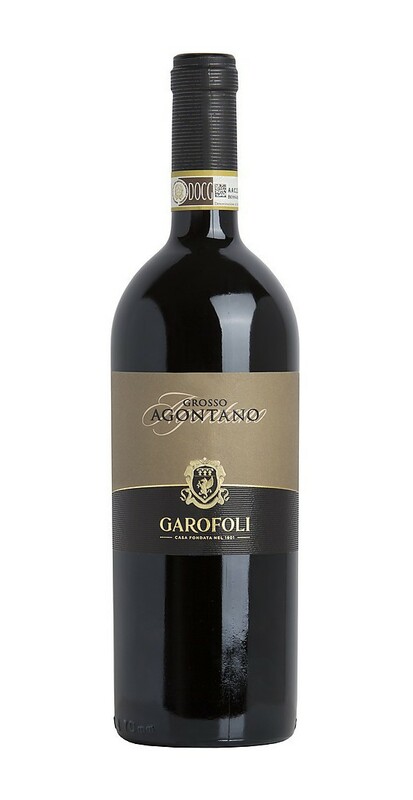 The Marchiggiano Grosso Agontano wine of the Garofoli winery is a supreme red wine ideal for the aging. Its original area is the DOC of the Rosso Conero. The soil has medium mixture rich of calcareous. 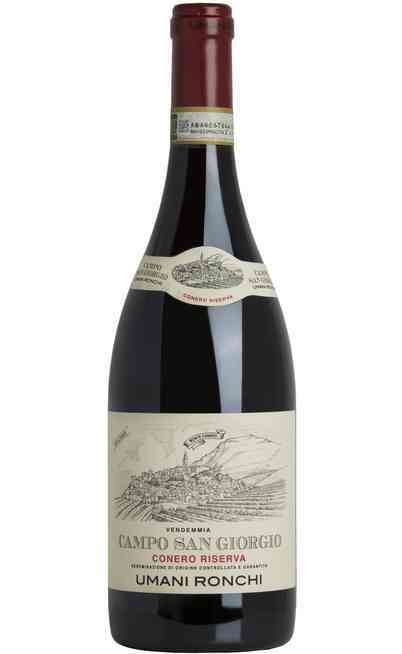 It has used the 100% Montepulciano grapes. The selection of the best grapes and the low profit give a great structure. 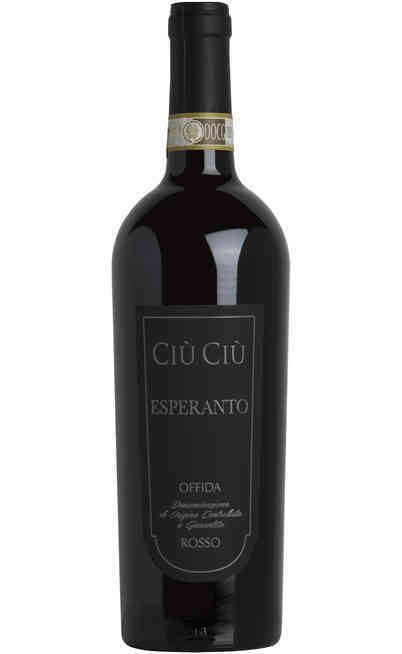 It has to be aged from one year to two years in little oak barrels and almost the same in bottles before being commercialized. 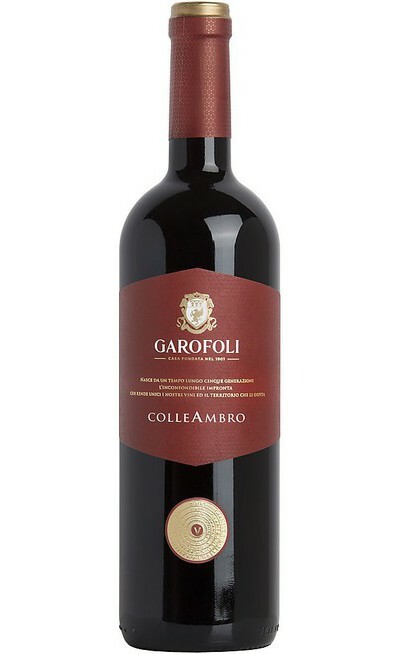 The important character of the wine and the marasca aromas typical of the Rosso Conero are perfectly mixed together the wood aroma. 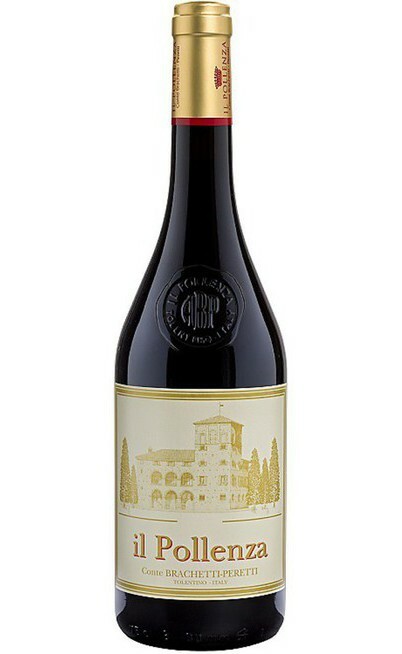 It is particularly suitable to a long aging. 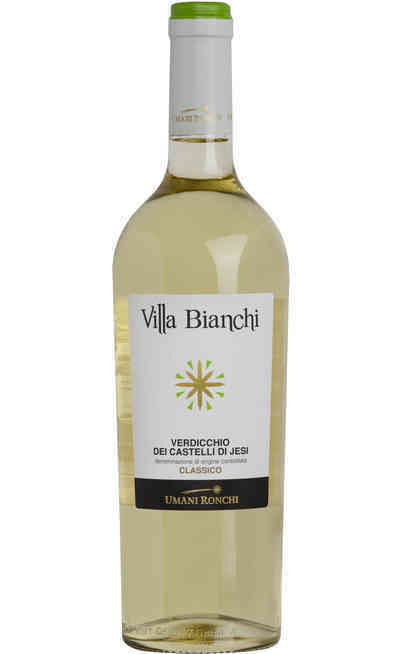 There is the destemming and pressing of the grapes, it follows the maceration on peels for about 12-15 days. Then the racking off and the malolactic fermentation occur. Finally, there is the aging period for about 12/18 months in barrels and 24 months in bottle. If properly conserved, it can age up to 10 years or more. 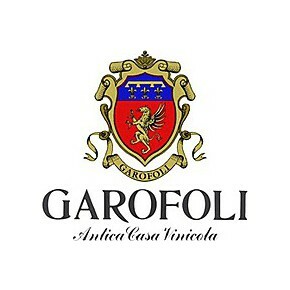 The red wine Grasso Agontano DOCG of the Garofoli winery has an intense ruby red color almost garnet. 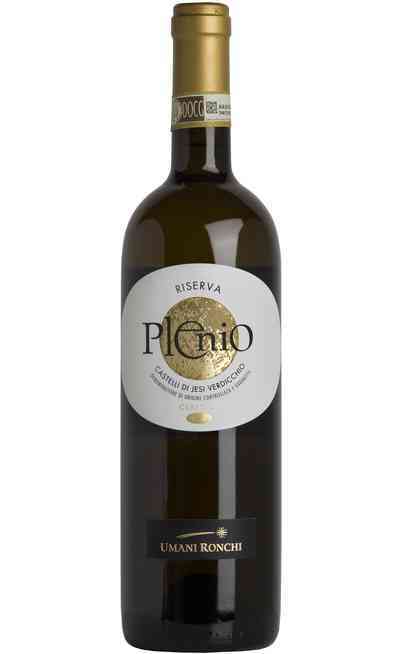 The smell is intense, complex with ripe fruits aromas such as marasca cherry and spices. 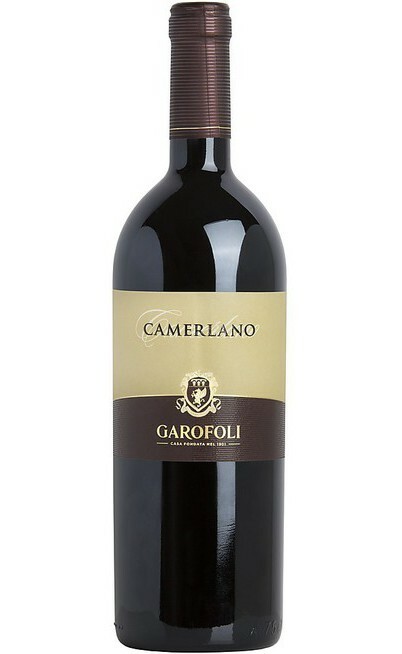 The taste is soft, warm, rich of noble tannins and persistent. 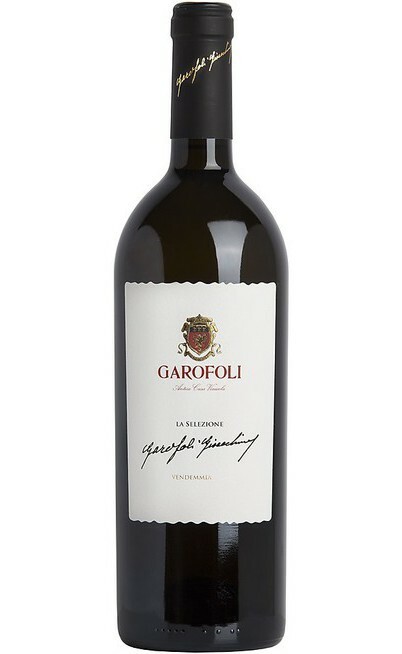 The riserva DOCG Grasso Agontano of Garofoli is perfect for structured courses. 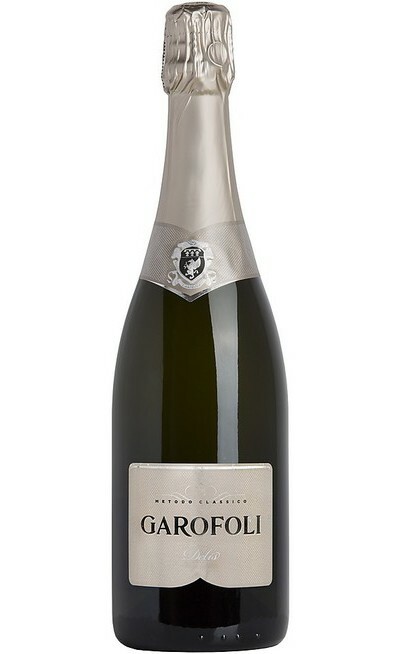 It is perfect with grilled or braised meat, with game or long aged cheeses. It has to be served in a wide wine glass after one year of decanting at 18°C. The proof is 13.5%.